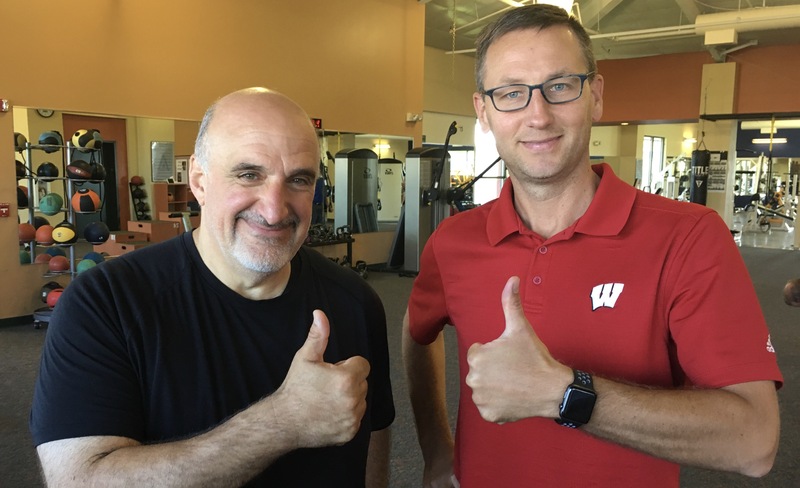 I am proud to share the success story of John Stathas, my client at Pinnacle Health + Fitness. You can read part one on Pinnacle’s blog. This entry was posted in Uncategorized on August 9, 2017 by Hans Schiefelbein. I am proud to introduce Bedrock Health Solutions. Bedrock exists to help small- to medium-sized businesses grow healthy individuals and cultures in the workplace. This entry was posted in Uncategorized on May 7, 2017 by Hans Schiefelbein. This entry was posted in Uncategorized on March 25, 2017 by Hans Schiefelbein. Five years ago my church went through the Bible in a year. It was called “Eat This Book” The goal was to get through the text in a year. It was a very ambitious project. 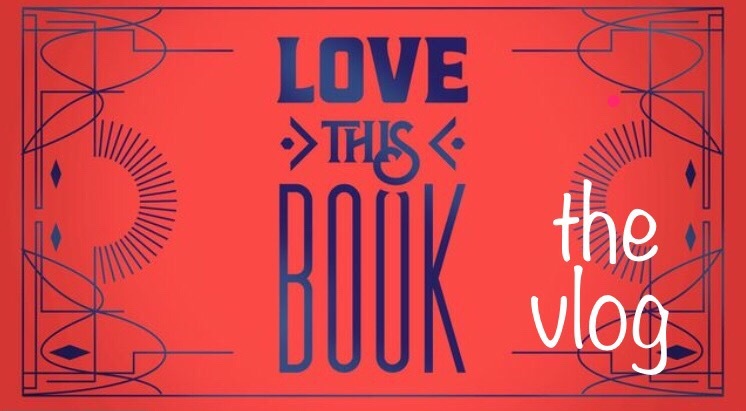 This year the challenge is called “Love this Book,” and the goal is just that – to fall in love with the Bible. What does that look like? How will we know if we are on the right path? What will the life of a Christ-follower look like in June, in September, or at the end of the year after going through this series? I’m asking all of these questions in my newest project on the blog – it’s my LTB vlog! I’ll probably update this page throughout the year – for now here is my one disclaimer. My purpose is to document what it looks like to go through a year-long reading plan. I am not a Bible teacher. I am not a professional “vlogger.” I’m just hoping that seeing someone else spend a week reading, writing and reflecting will encourage others to participate. LTB 003 // What is Love? LTB 011 || What’s Next? This entry was posted in Uncategorized on February 13, 2017 by Hans Schiefelbein. I use YouVersion for reading the Bible. It’s always with me and as I’ve been memorizing Romans 12, I’ve enjoyed turning small chunks of the passage into pictures for my camera roll. I’ve said this in my life group over the last eight weeks or so: I’m not a “memorize Scripture” kind of guy. Katie has usually been better at memorizing than me. Her mom did it all the time. It’s never been a practice of mine but when my pastor highly recommends a spiritual discipline, I listen. This time I obeyed. It all started with one verse. Going into it I felt stretched. Thirteen verses is a lot! There were two significant set backs. This section seemed like a natural break and I remember it being a challenge to memorize. Then when I went to South Dakota for my pheasant hunting trip , I really thought I’d have more time to be alone and make some great progress on the passage. Instead I probably regressed a little bit. Two weeks later, I’m posting this image of the entire passage because I feel confident that more times than not I have it committed to memory. I am not done, but I am on the final lap. This entry was posted in Uncategorized and tagged Memorizing on November 12, 2016 by Hans Schiefelbein. This entry was posted in Uncategorized and tagged Memorizing on September 30, 2016 by Hans Schiefelbein. This fall marks the third year of our book study for Men’s Community at Blackhawk Fitchburg. We have read books about how to be a better man, how to grow in our faith, and how to navigate the faith-work relationship. This summer I was talking with a couple of the guys and we were kicking around the idea of reading a book on race. From the beginning we knew it would be a very different approach but with the race relation issues in our country I knew that it was an issue where we needed more discussion. We decided on Beyond Racial Gridlock by George Yancey. One of the first ground rules was that we would offer each other grace each morning. We are a group of 12–15 white guys in Madison, Wisconsin talking about race relations. Additionally we are meeting at Barriques in Fitchburg, so it’s a public venue and when the room goes quite right as someone is saying something sensitive, it’s very possible to misinterpret what is being overheard or at the least it can get awkward. It’s important to note that not only is this topic sensitive, but the book itself is very academic, certainly the most challenging we’ve ever read. But I could not be more encouraged by the first two weeks of our book study. Conversation has been authentic. Comments and questions are thought-provoking for the group and reflective for the individual. It has filled my soul in ways I was not prepared as I read each week and discuss with these men. This entry was posted in Uncategorized on September 23, 2016 by Hans Schiefelbein.